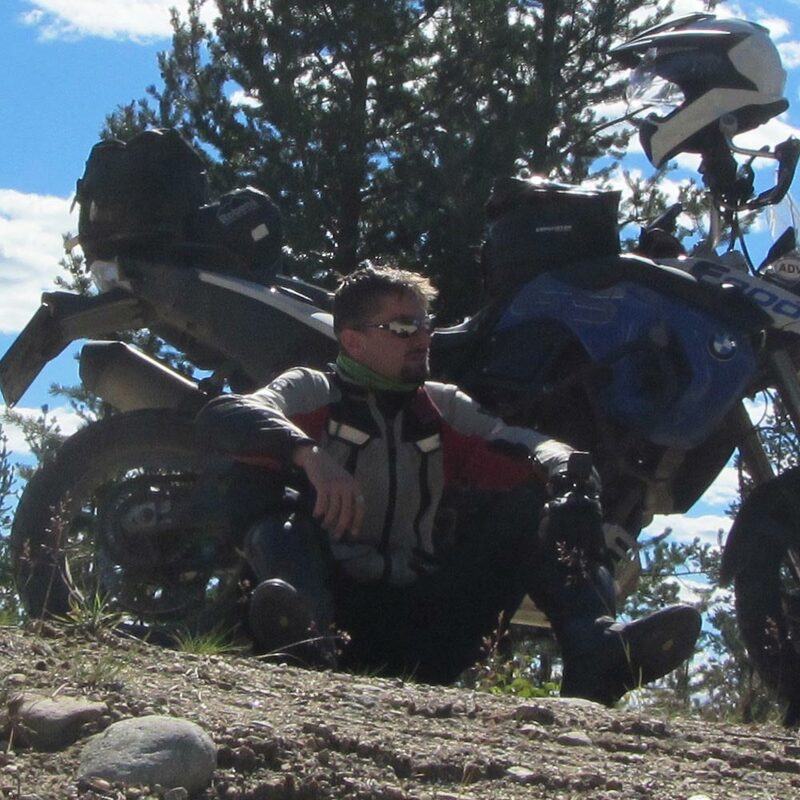 Roland is an Austrian who has lived in Finland and explored the Nordic countries on foot, bike, and snowmobile time and again. Having grown up in the Alps, he enjoys the wilderness and exploring remote places, and is passionate about everything with an engine and two wheels. He is always eager to meet new people and try local food, and is (strangely enough) said to have a weak spot for weird languages. It's best to ride the Finland leg of the TET in June, July or August. Timing is especially important for the northern part, where the riding season is particularly short. 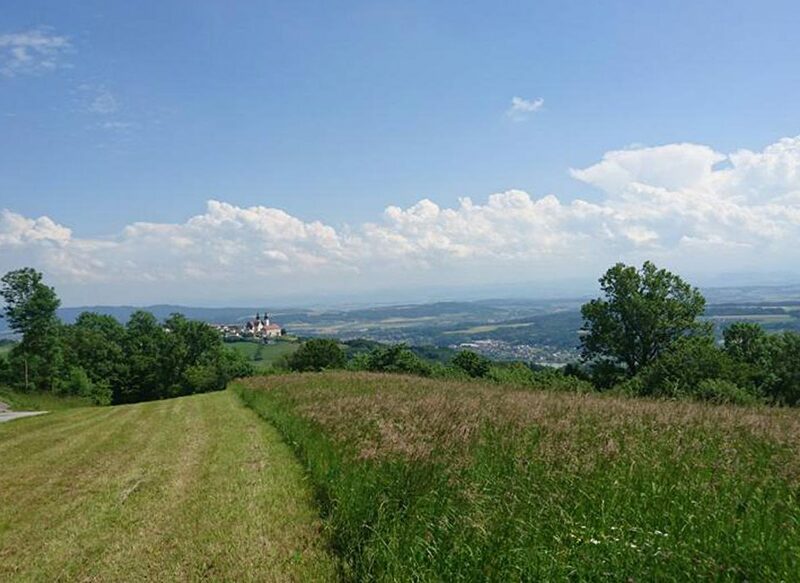 Riding in the South is possible until September. Whatever the month, don't forget to pack your wet weather gear! 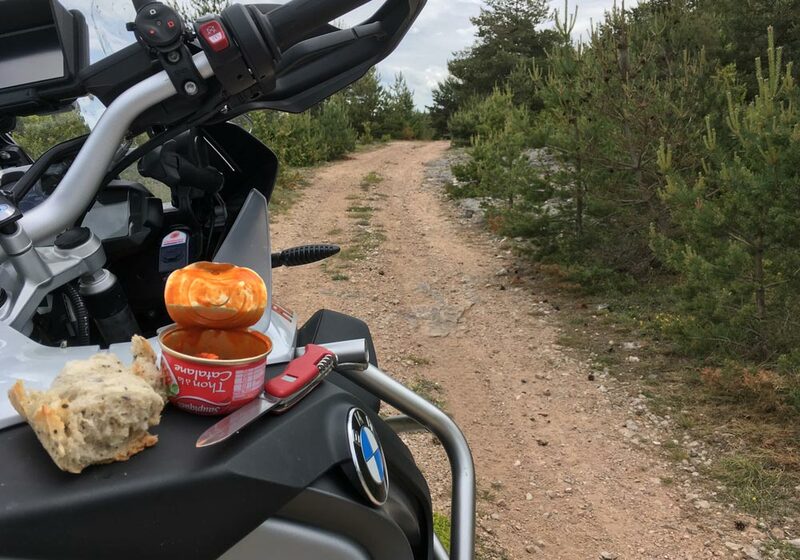 Wild Camping in Finland is allowed as long as you stick to the basic rules: a) do not leave roads, tracks or trails with your bike and b) keep reasonably sufficient distance to inhabitated houses. Camp fires are only allowed in designated areas, so better stick to your small camping stove. If you can't find a proper spot for wild camping you can always resort to one of the commercial campsites that are spread across the country. Finland has a vast network of dirt/gravel roads and trails that can be used by motorcyclists as long as they are not explicitely marked as private property or otherwise closed. Many gravel roads are part of the normal road network and can be used by any street-legal vehicle. If entering Finland from Russia (Vaalimaa border crossing) make sure to not miss out on the 'Tallimäki Virojoki tie' (road 3513) - a scenic coastal road connecting Virojoki and Hamina. It's tarmac, but very entertaining with plenty of second and third gear sections. The ferry from Tallinn to Helsinki takes about 2 1/2 hours, with ferries operating multiple times a day. Helsinki is a typical capital city, with lots of traffic and busy rush hours. The city itself is well worth a visit and offers quite some sightseeing. The gravel fun starts about an hour outside the metropolitan area and leads mainly through agricultural districts for some time. Northwest of Lappeenranta the TET enters the lake district, probably the most stereotypical part of the country with some 180,000+ lakes. In this area it's well worth exploring some of the numerous side roads that divert from the TET. Small bays, beaches and other hidden places near the water are waiting to be found. Some of those side roads may spit you out on dead ends, but you're never far from the main trail anyway. 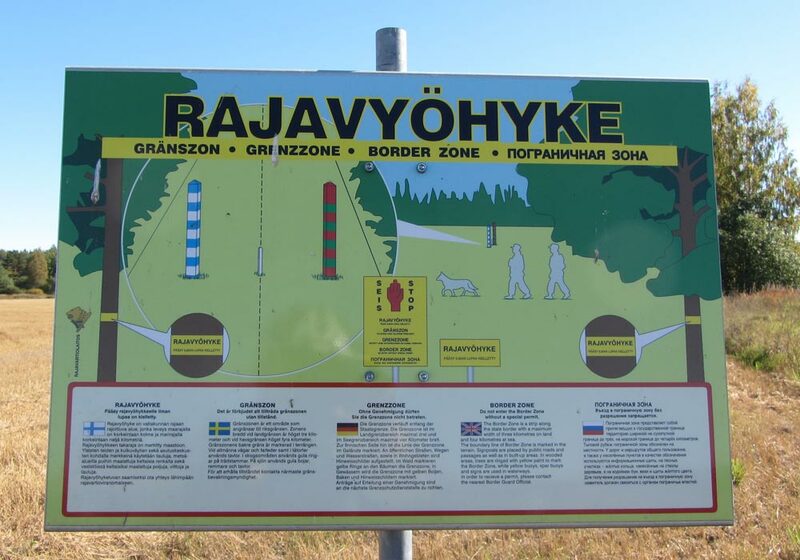 Around Suomussalmi you will encounter the Battle of Raate road featuring museums and relics (trenches, tanks) of the fierce fighting that took place in this area during WWII between Finnish and Soviet forces. Well worth exploring for those interested in history. A few hours farther north it is very important to fill up with fuel and stock up on water in a town called Salla. It's the last chance to do so before entering the remotest part of the trail in Finland with almost 300km without guaranteed access to petrol. 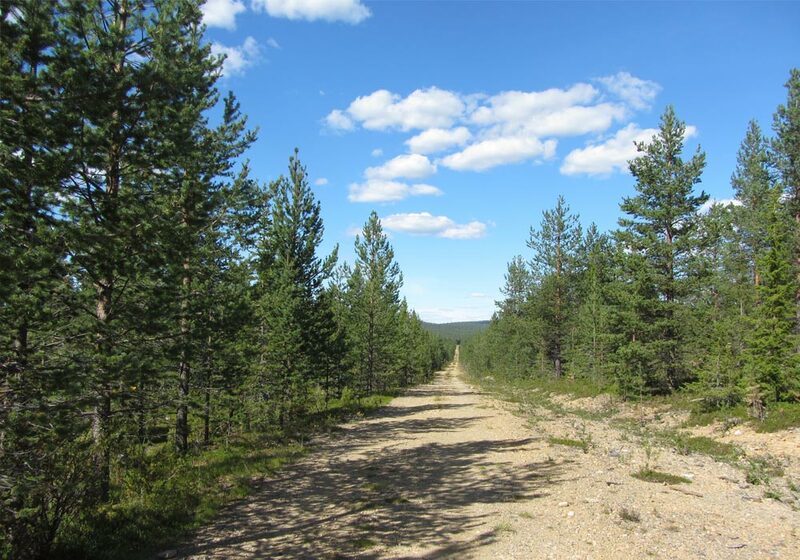 You'll enter a rather bizarre yet beautiful landscape featuring a confusing network of gravel roads and trails, called 'Tuntsan erämaa' (Tuntsa wilderness area). Watch out for reindeer that might jump out of the bushes at the very last moment! Also remember to close the gates behind you. 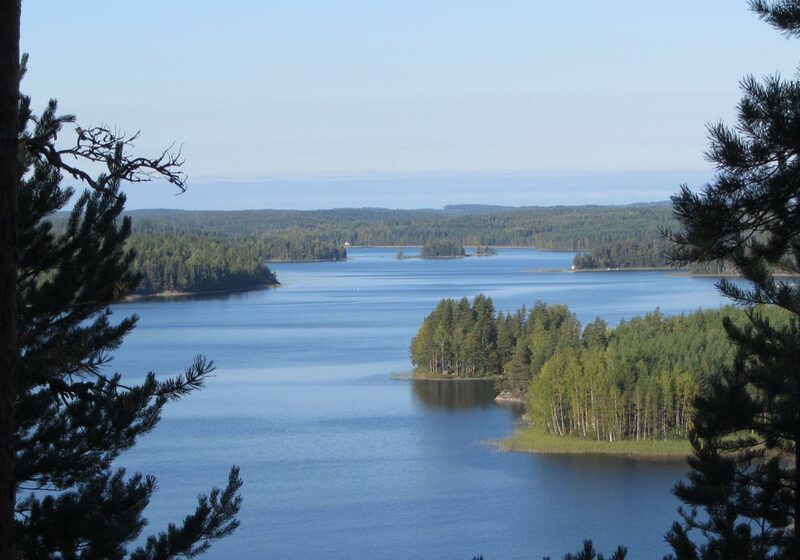 After a few hours you'll come within a few hundred meters of the 'Lokan tekojärvi' (Lokka Reservoir), said to be the biggest European water reservoir west of the Dnieper. If you want to see it you'll have to turn right to enter the village of Lokka, otherwise it's hidden behind forest. Beyond Sodankylä the TET will lead you north-west to the Norwegian border. In the border region itself you will have to cover some kilometers on tarmac. 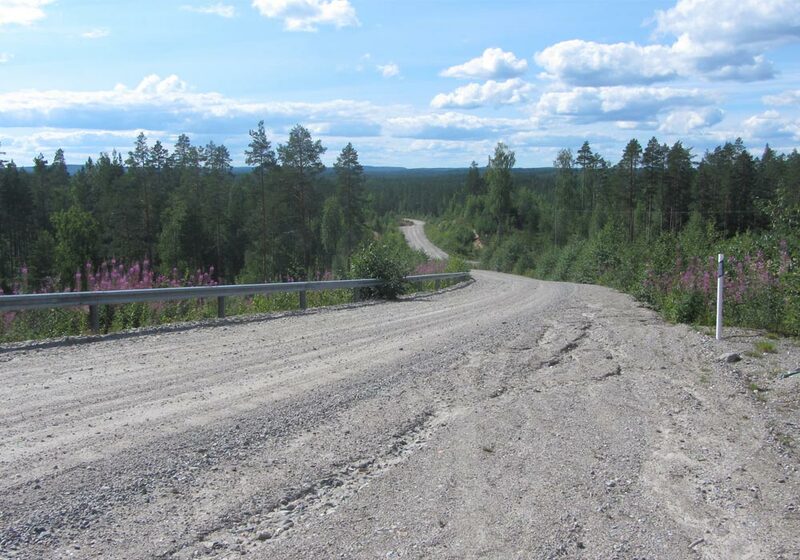 The Finnish part of the TET largely consists of wide, hard-packed gravel roads that take turns with narrow, freshly graded single-lane tracks and worn-out dirt trails that don't appear to be travelled very often. The North is decidedly different from the South, with its own fauna and flora, and more rugged sections. Around the Arctic Circle and northwards it's very important to watch out for reindeer and other animals such as moose.The former roam the vastness of the country in thousands and you will frequently encounter them in groups. 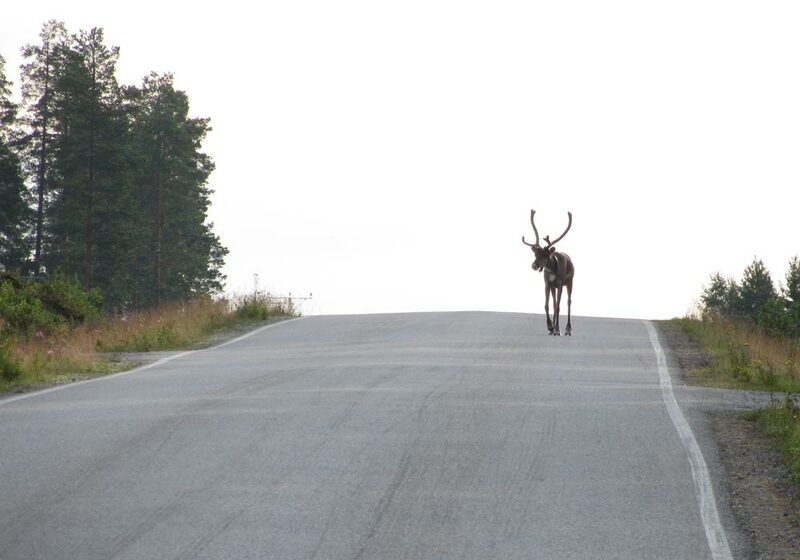 Usually where there's one reindeer, there are many and it's best to approach them at walking pace. Their escape route either takes them straight back into the wilderness or farther down the road for a few meters - but they'll get out of your way eventually. 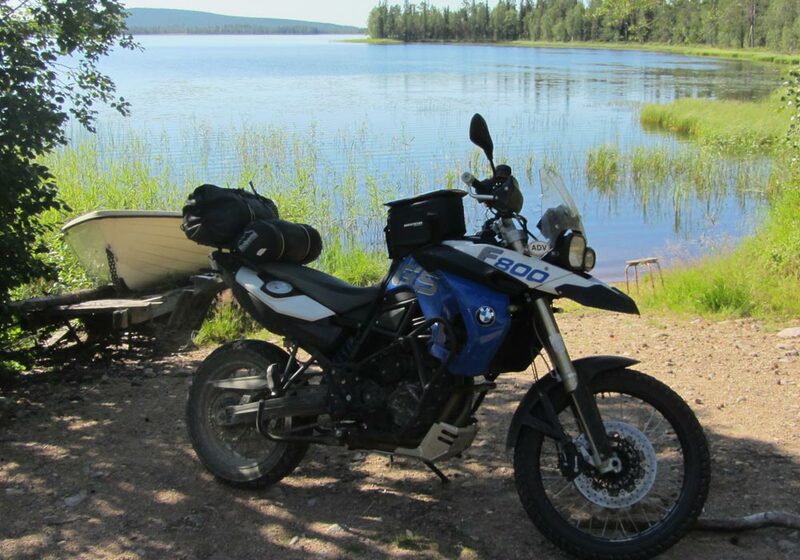 The TET in Finland can easily be travelled on big adventure bikes although one or two sections might be a bit narrow for big boxers. 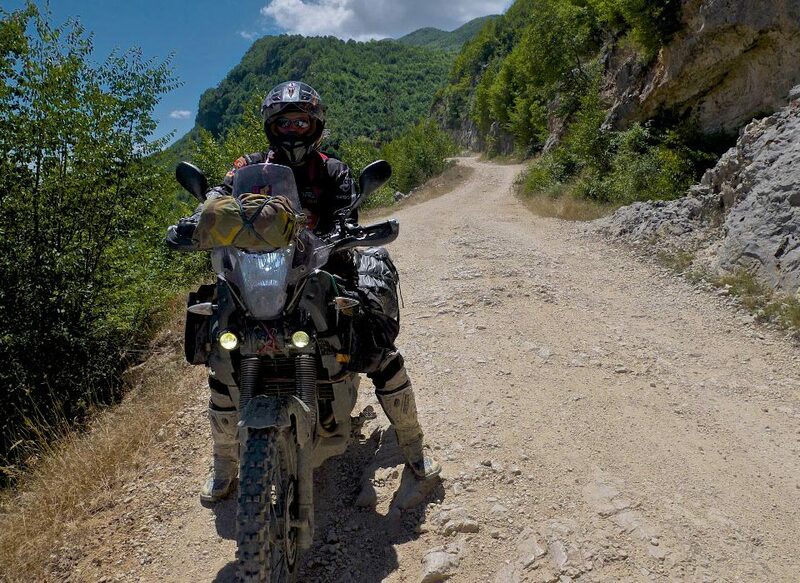 In dry conditions tyres of the likes of TKC70 or K60 work decently enough, but extended rain may turn some trails into mud-baths. Finland has been settled for thousands of years and there are numerous artefacts and old structures hidden in the wilderness. Finding them is often a matter of luck since not all archeological sites are clearly marked as such. Major parts of the TET follow the Finnish-Russian border, which has seen massive battles during WWII. Relics of that period can be found especially in the area around Suomussalmi. Top tips: Reindeer meat, salmiakki (you'll either love it or hate it) and Fazer chocolate. Koskenkorva viina and vodka for those brave enough.